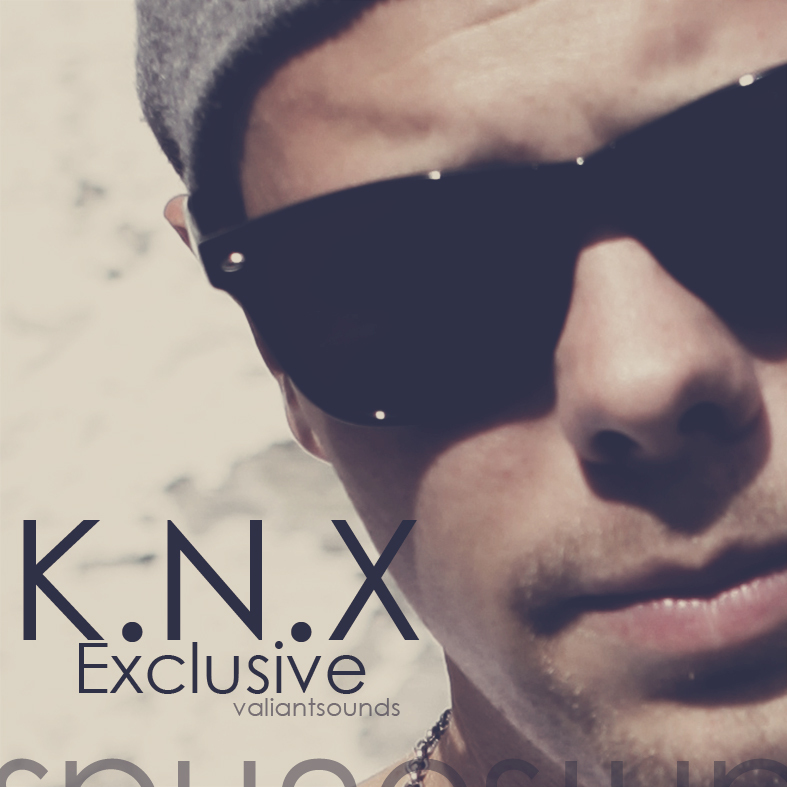 Valiant Sounds hip hop artist K.N.X will soon release his Brainstorm EP. Until then, he is kind enough to give you this free track! It is called “One verse” and is done over an A$AP Rocky beat.